Have you ever thought about profiting from domain names? Have you already purchased domain names and lost money on them? Well then you need to pick up a copy of this book and learn the tips herein. 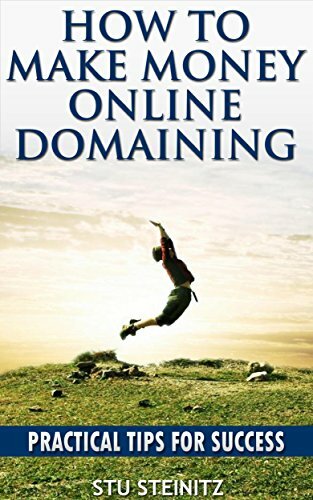 In addition to tips and tricks you can use to profit from domain names, the author also gives practical advice on what NOT to do. Domaining can be a profitable business for you, but you’ll need to do your homework. Pick up a copy and get started on the right foot today!